It is a beautiful and challenging puzzle game. 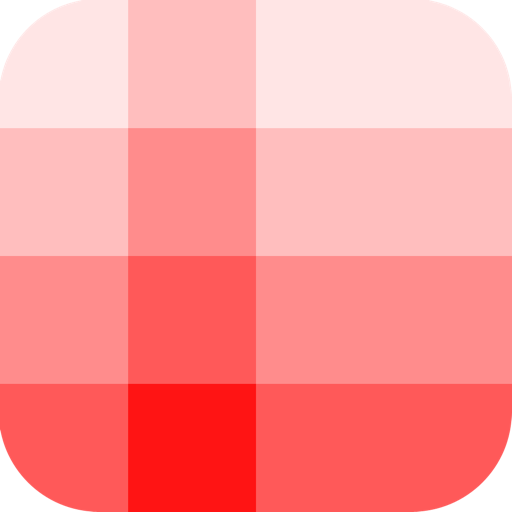 - Combine bocks of the same color to create a darker color. 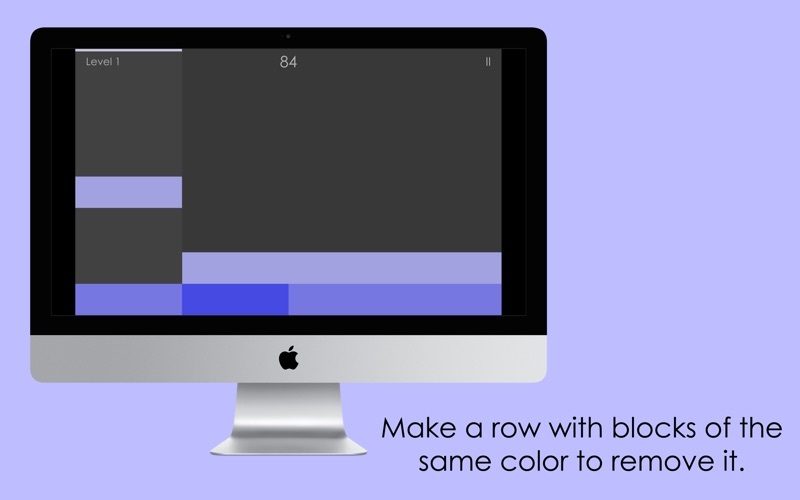 - Create a row with blocks of the same color to clear that row. 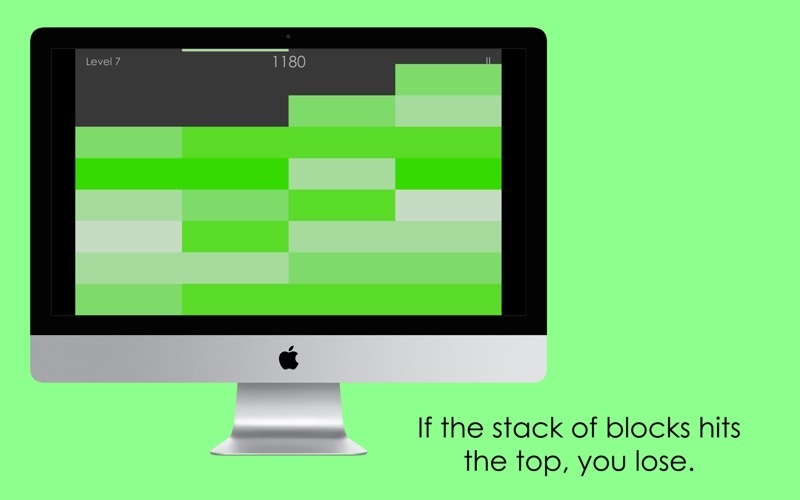 - Don't let the stack of blocks hit the top. 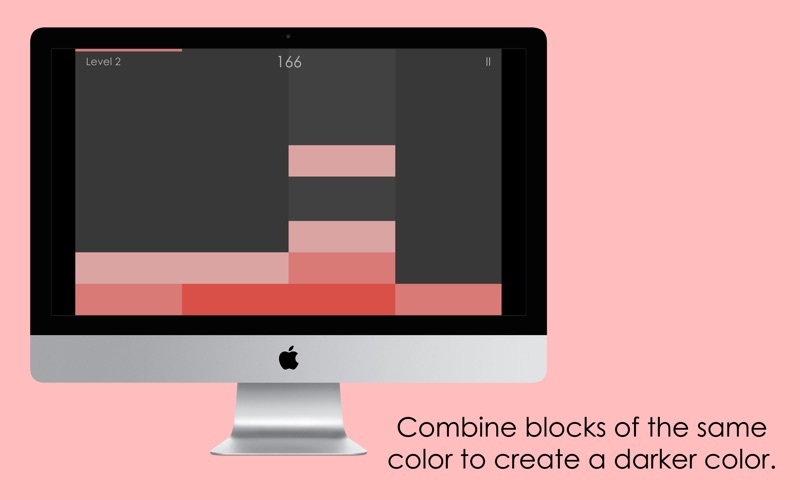 As you progress, the falling blocks become faster so you will have to think very fast! - 3 modes: Easy, Medium and Hard.